Omega Power Ministries (OPM) has just completed another free school project making it the sixth free school. 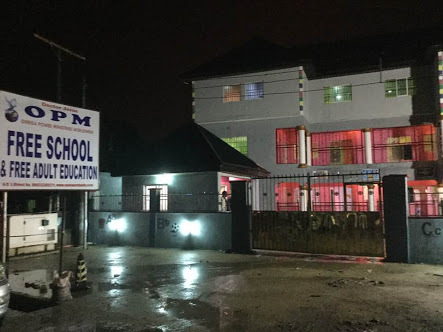 The school is located in Rivers state, South-South Nigeria. The school is completely tuition fee free and of high standard. Funded by the church tithe money and donation from members. The church is known for its philanthropic gestures by providing free schools, accommodation, feeding and general welfare to not just the church members alone but to the general public irrespective of the denomination or even religious affiliation. 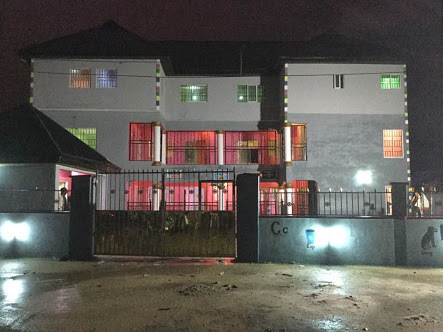 Recall that the general overseer of OPM, Apostle Chibuzor Chinyere, have been embarking on aggressive evangelism like going to brothels to evangelize to commercial s*x workers, he recently closed down a party brothel, gave all the s*x workers free accommodation and skill empowerment. Most of the women are married today.